At least one major tech-sector analyst is predicting a serious decline in sales for graphics card manufacturers in the second half of 2018, and they’re pointing the blame squarely at Bitmain. In a report to clients released today, Susquehanna analyst Christopher Rolland explained that recent demand for both AMD and Nvidia GPUs has been largely driven by a serious shortage of cryptocurrency mining ASICs. That situation is likely to change in the second quarter of 2018, with cryptocurrency hardware maker Bitmain on the verge of releasing their Antminer F3, a dedicated Ethereum mining system. As a result, Susquehanna lowered AMD’s rating to “negative” (from “neutral”), and reduced its price target for AMD shares. 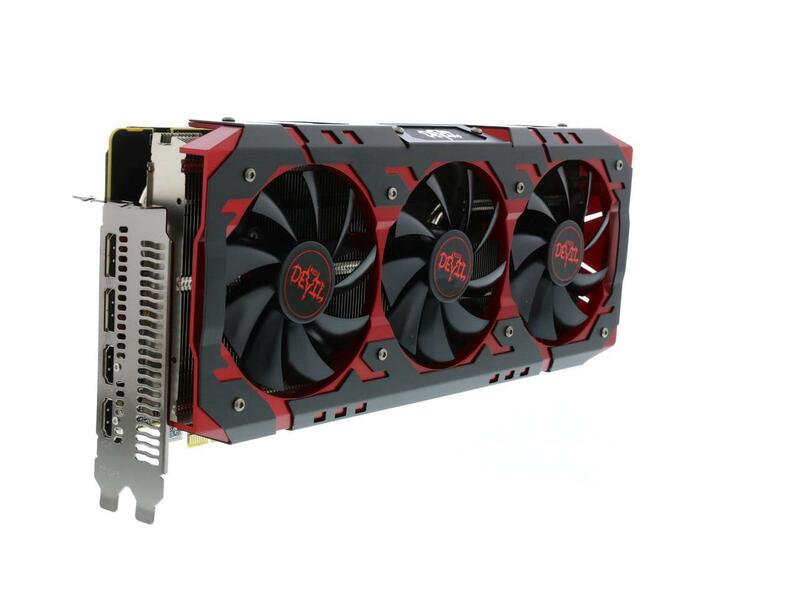 If Bitmain’s bid to dominate the cryptocurrency mining market come to fruition, AMD-powered cards like this Radeon RX Vega may soon be returning to store shelves. One of the primary drivers of this demand was the rising price of Ethereum, which grew from around $12 in mid-2016 to around $1,370 in late 2017. Ethereum uses an “ASIC resistant” hashing algorithm, which is suited for GPU mining. As with all cryptocurrency mining, the efficiency of the mining hardware plays a huge role in the equipment miners invest in, often requiring a bitcoin calculator just to see if a given setup will be profitable. A dedicated Ethereum ASIC like the Antminer F3 would handily outperform a similarly priced GPU. If Susquehanna’s analysis is correct, the introduction of Bitmain’s dedicated Ethereum mining hardware could mean the end of the GPU gold rush. That could easily send AMD and Nvidia into an earnings tail spin. One of the “competitors” mentioned in Rolland’s report is almost certainly electronics giant Samsung. The company has been rumored to be quietly testing its own line of cryptocurrency mining ASICs since late last year. Those rumors were confirmed in January, when it was leaked that Samsung was working with a Taiwan-based chipmaker TSMC on the project. Between Samsung, Bitmain, and two yet-to-be-revealed competitors, it looks like the days of easy money from cryptocurrency miners will soon be over for AMD and Nvidia.